The battle against humidity starts in the shower, so choose a shampoo that’s going to get to work providing you with the smoothest locks possible. 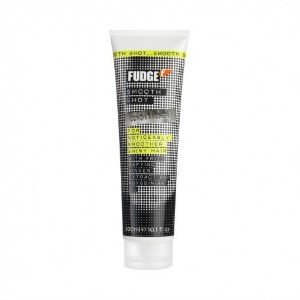 Packed with protein, Smooth Shot will restore dry, frizzy hair so it’s super sleek when you leave the house. With less porosity, your hair will be less likely to bunch up once it’s hits the heat. To protect against humidity, your hair needs to be super moisturised, so we recommend following up your shampoo and conditioner with a treatment. 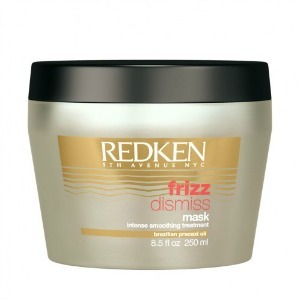 As well as leaving hair glossy and more manageable, the Frizz Dismiss mask from Redken also helps to lock in that added dose of moisture. With a unique Humidity-Resist complex, the mask has been designed to keep frizz and flyaways at bay, whatever the weather’s doing. If you have curls that usually turn to frizz when you step outside, keep them in line with this leave-in conditioning treatment. 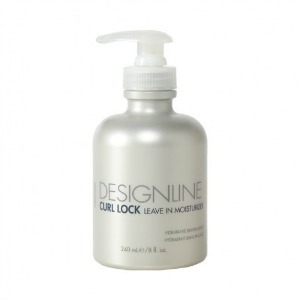 When worked through the lengths and ends of towel-dried hair, this Designline product will keep your curls defined – perfect for a hot summer night. Consider this spray as a shield for your hair, protecting it against any of the effects of heat. 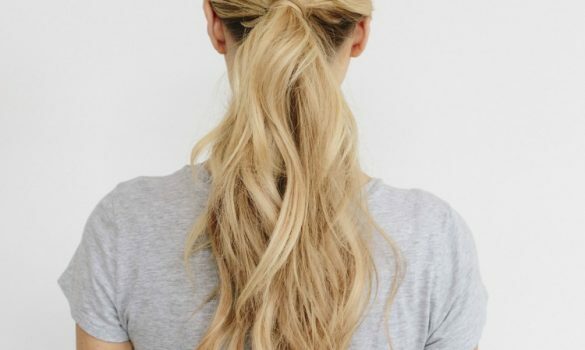 As well as keeping your locks smooth in the face of humidity, it also acts as a heat defence spray for styling – meaning it will last you long after summer has passed, too. Got your hair as smooth as possible? Now it’s time to lock it all in with this gloss-enhancing spray from KMS. When used on dry hair, the Anti-Humidity Seal blocks humidity for up to 24 hours, leaving you with touchably smooth locks all day. 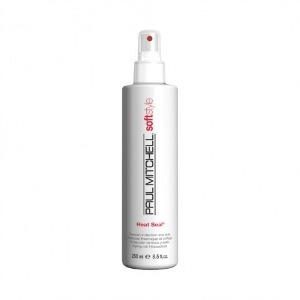 Whether you’ve gone for poker straight, beachy waves or Hollywood curls, the Glam Mist finishing spray from EIMI will keep your summer style perfect. As well as protecting your hair from humidity, it also shields it against UV – making this a must-have for your holiday suitcase. 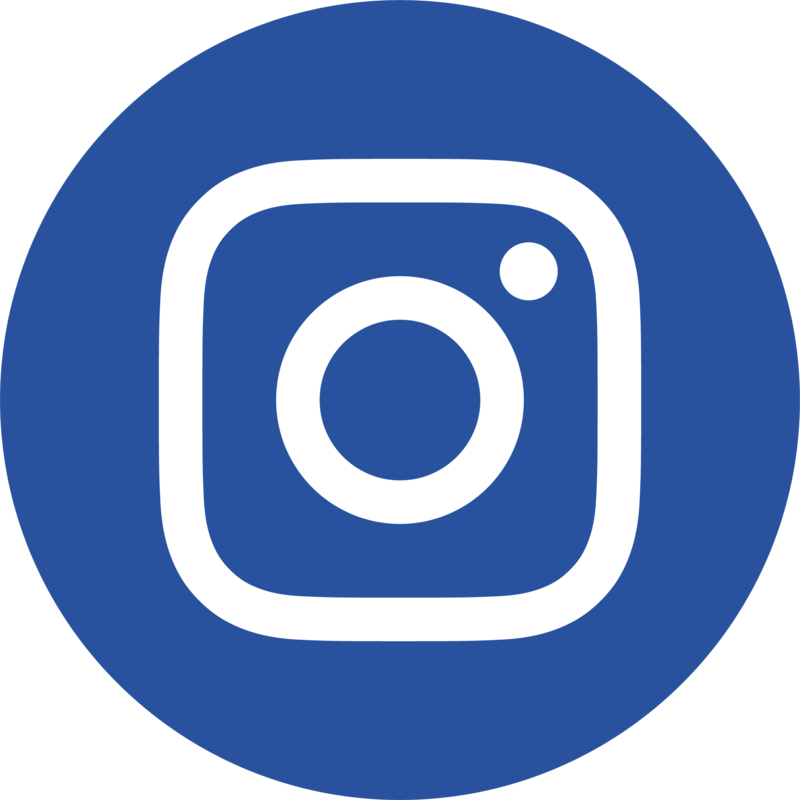 For more hair tips and advice straight to your inbox, you can sign up to our Newsletter.